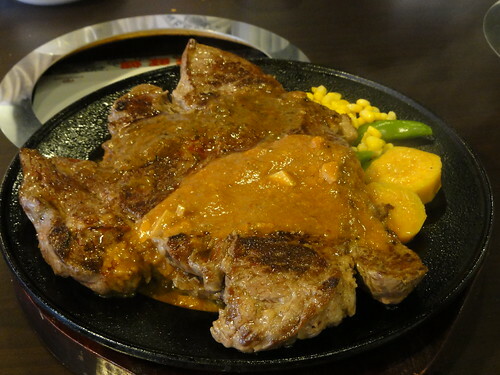 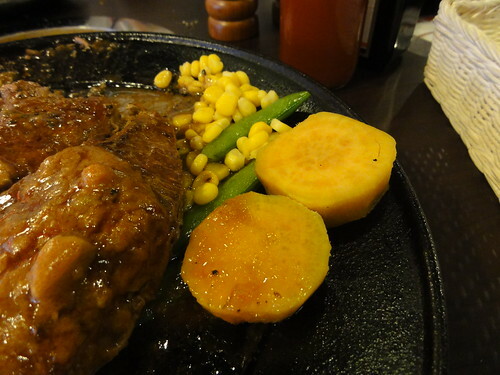 Jumbo steak is popular at Taiwan now. 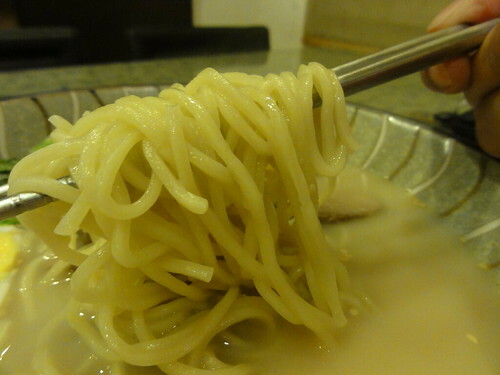 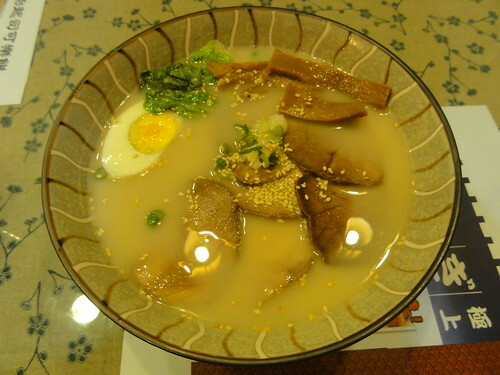 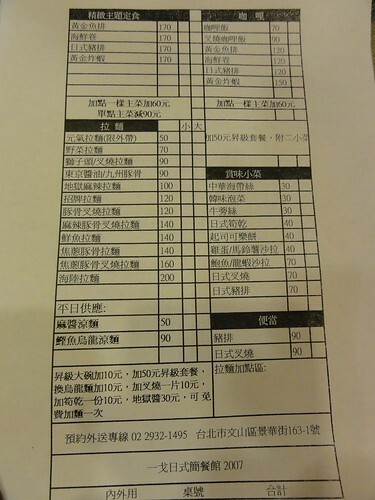 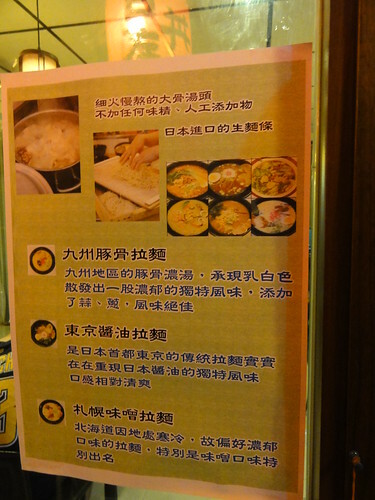 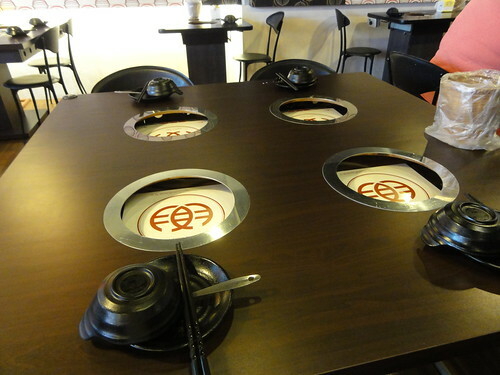 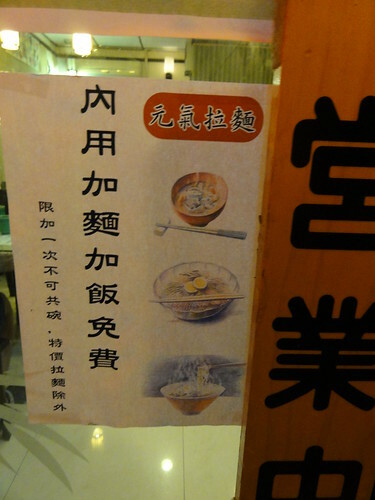 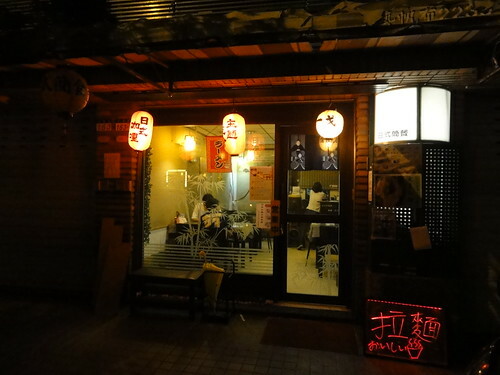 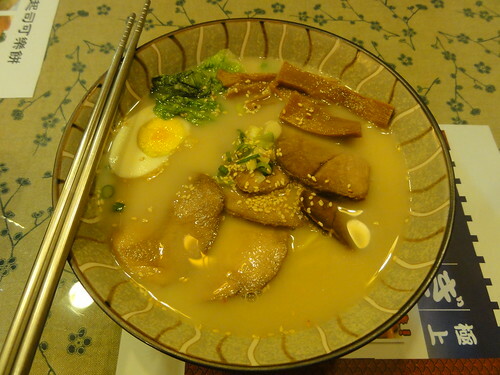 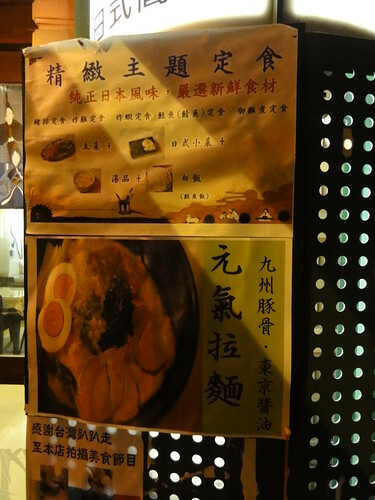 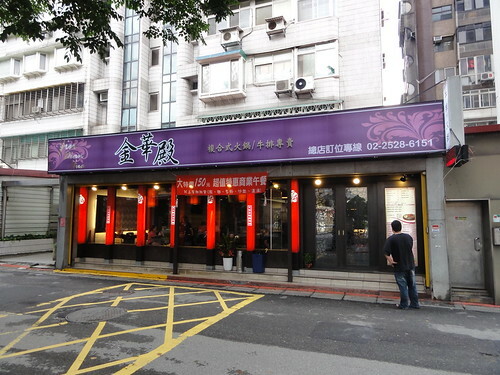 A Japanese noodle restaurant located in WenShan Dist. 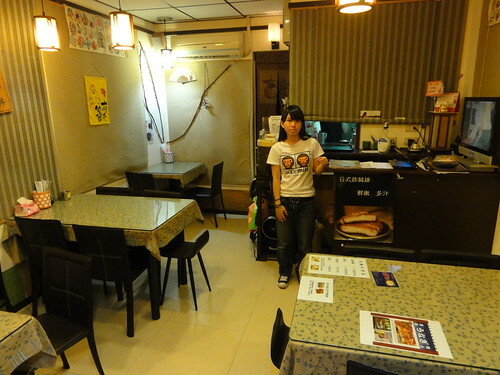 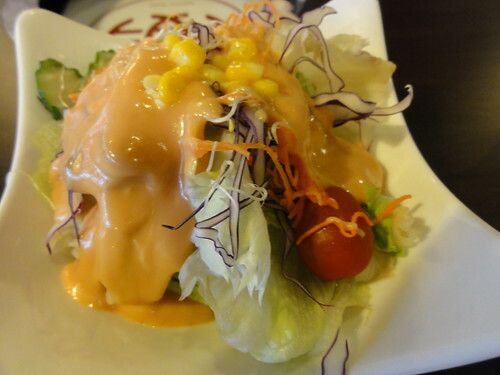 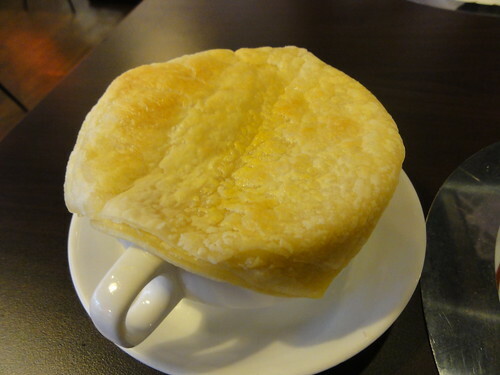 I love their food, which are not expensive.